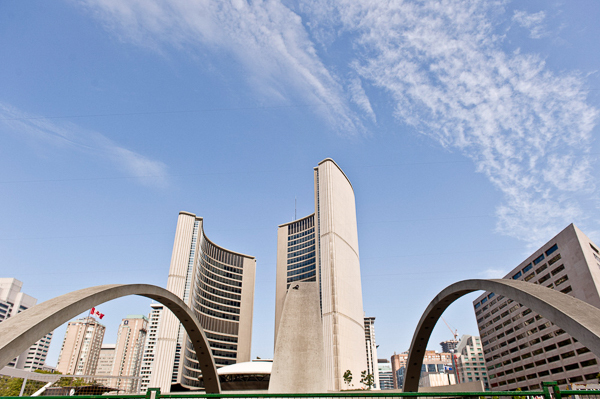 Join us on a photo tour of Toronto’s City Hall. Opened on September 13, 1965 this building’s design is a hallmark of modern architecture with its futuristic looking council chamber surrounded by high rise office towers. The shape of the chamber has often been compared to a flying saucer and the buildings have appeared twice in Star Trek episodes. 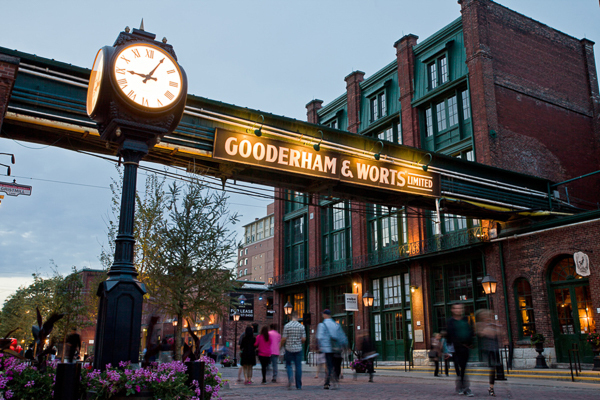 Home to art galleries, cafes, designer boutiques and creative performance communities The Distillery District was once the location of one of the largest distilleries of the British Empire. Its cobblestone streets and post and beam architecture will provide a striking backdrop to any pictures taken. 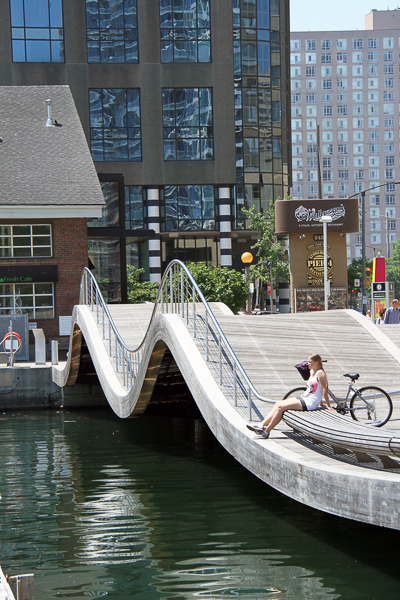 Toronto’s waterfront is an eclectic mix of parklands, galleries, performance spaces, and retail establishments. Formerly a major industrial and shipping area it is now home to Harbourfront Centre and has become a major hub for cultural educational and recreational activities. Dotted with pleasure boats, Tall Ships and public art installations this tour will provide an interesting framework for your pictures. Niagara Falls is known for its majestic water falls, natural beauty and historical significance. Just a two- hour drive from the city of Toronto it’s a great location to take photographs of Niagara Falls and the area attractions but also the many indoor and outdoor gardens filled with tropical plants, birds and butterflies from all over the world. Toronto Photo Safari’s newest tours consist of two hour hands on classes for beginner photographers and includes admission to either the Niagara Falls Bird Kingdom or the Niagara Falls Butterfly Conservatory.